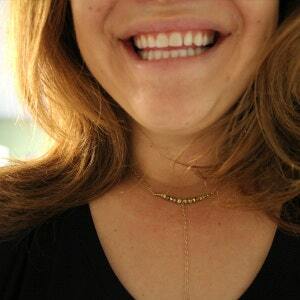 Brass, Bones & Babes is one of my favorite pieces. 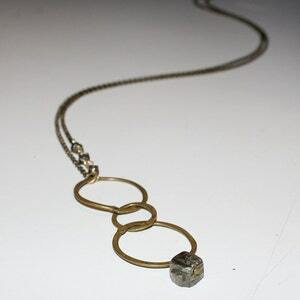 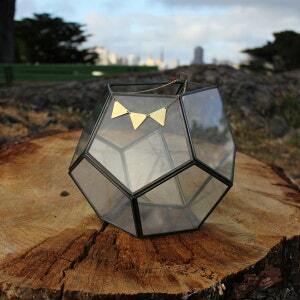 Simple and linear, this piece is lovely for layering or proper all on its own! 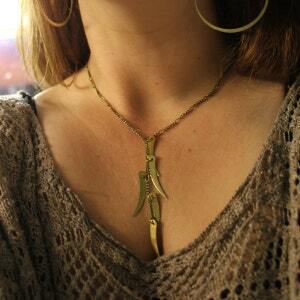 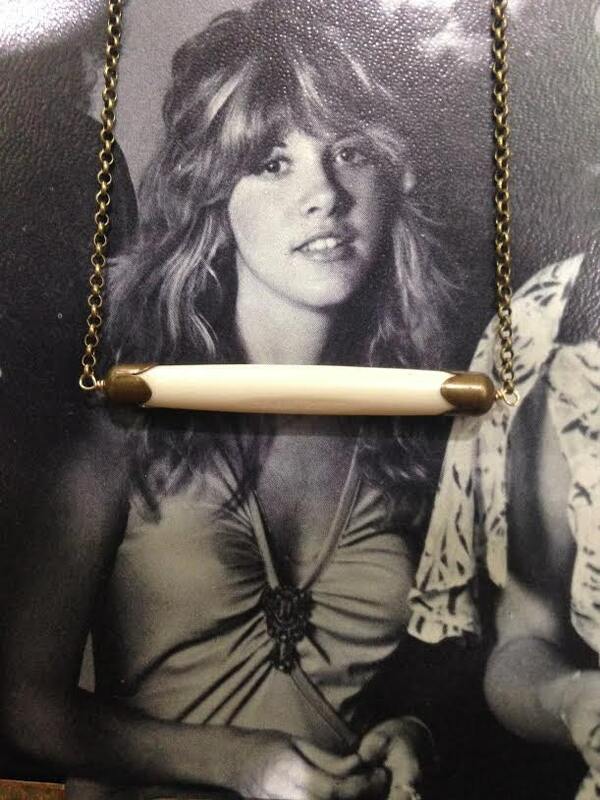 Made of carved bone, brass stampings, and brass chain which falls 16" with a 2" extender.